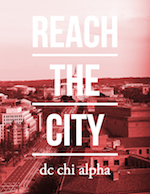 Author Info: Josh is passionate about studying the Bible and having deep conversations with college students at American University and Georgetown University. In his spare time, he can be found with a book, a video game, or outdoors in a hammock, normally fueled by caffeine. 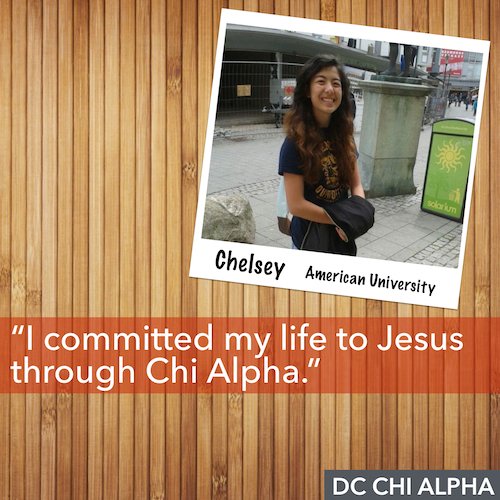 You can connect with him via our AU Chi Alpha Staff Page. Growing up in south Georgia, the summer months were sweltering. However, almost on a weekly basis, there would be great thunderstorms that rolled through the area. When this happened, I would get out of the swimming pool, go inside and wait it out with a good book. Summer reading was never a problem for me, and I still find myself yearning for those times of listening to the rain and jumping into a literary adventure. This summer, I am reading through a few books for personal enjoyment and spiritual/leadership development. Here’s a few of the books that I would recommend adding to your reading list if you wanted to join in! In this book, Glen Weldon examines the cultural history of the Dark Knight, and why so many people in culture today identify with the Batman movement, and what it has to say about us. Totally worth your time, whether you are a comic book fan or not! This book tells the historical account of Henry Gerecke, an Army Chaplain who was assigned to minister to the twenty-one imprisoned Nazi leaders awaiting trial for crimes against humanity. If you are a history buff, this is definitely a must-read! Donald Miller recounts his spiritual journey in this series of essays, offering a thought-provoking critique of the Christian institution, and arguing for an emotional experience with God. 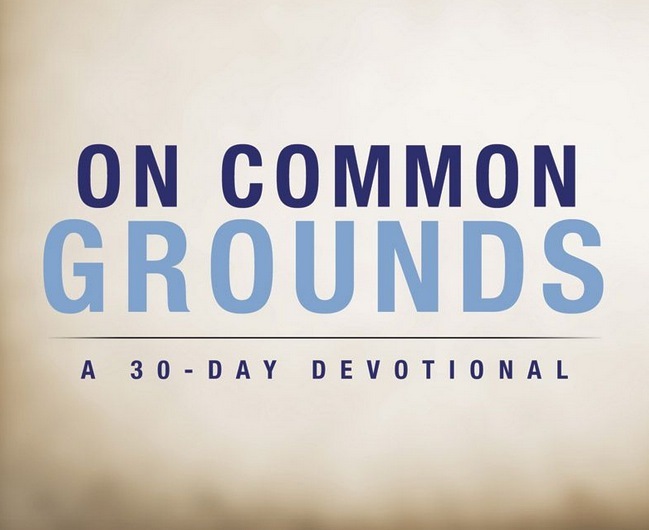 In this book, Dave Kraft talks about healthy leadership in three main areas: Foundations, Formations, and Fruitfulness. This is a beneficial read for anyone in leadership, or even anyone who has a position of influence. The university is one of the most strategic ministry fields in the world. This book is for those who are working or planning on working on a college campus, and Stephen Lutz addresses the challenges that campus ministers face in a post-Christian culture. In this biography of the late Apple co-founder and CEO, Isaacson writes about the life of one of the greatest leaders of this decade. Many lessons on innovation, leadership, and character can be learned from the life of this visionary leader. John Walton explores the human origin story in Genesis 2-3, endeavoring to discuss these events in light of the cultural and textual world of the ancient Near East. A thought provoking read as Walton explores the dichotomy of Christian theology and competing scientific claims. It is impossible to be spiritually mature if one is emotionally immature. Scazzerro writes on his story and this integration of emotional health and Christian spirituality, and then offers seven biblical ways to break out of emotional distress and into the realm of emotionally healthy spirituality. “Jesus of Arabia” looks at the similarities and differences of Christianity and Islam from the context understood by a Middle Eastern audience. What did Jesus actually say? Andrew Thompson, chaplain at Abu Dhabi’s Anglican church, expounds upon the teachings of Jesus and their impact on the Middle East then, and now.